Sphere of Annihilation: 2015 Witches & Witchcraft Reading Challenge! I love to read and any excuse to read a book is welcome in my house. 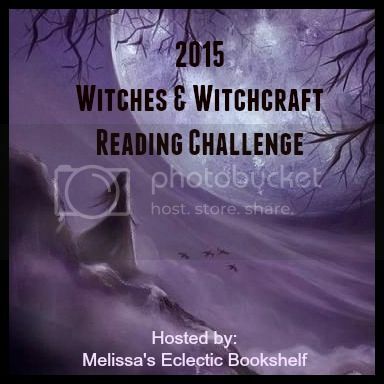 I'm signing up for the 2015 Witches & Witchcraft reading challenge. I think I will start with the Initiate level. I bought a copy of Dead Witch Walking by Kim Harrison a couple of years ago and this will give me an excuse to finally read it. 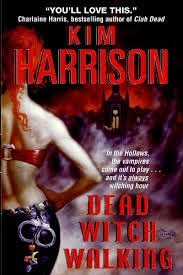 I'm looking forward to reading it and hopefully this challenge will lead to some more witchy goodness.